Justice, it seems, may be right around the corner for the Welsh-born singer, songwriter, and multi-instrumentalist. 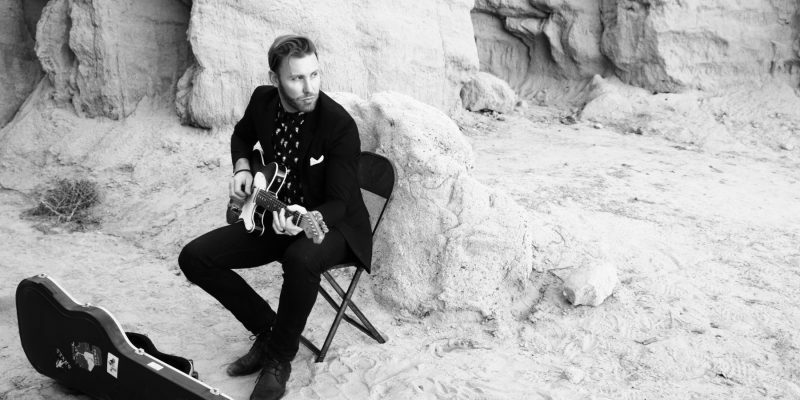 Paul Freeman is currently enjoying a wave of critical and commercial success after his release of “Closer Still” in March of 2018. The single’s release was another breakthrough moment for Freeman, an artist who is clearly no stranger to such moments. Freeman has toured the world and performed with a veritable “who’s who” of pop and rock music: Chris Cornell, James Blunt, Chris Isaac, Joe Cocker, Roger Daltry, Ron Wood, Todd Rundgren and Steve Winwood just to name a few. He’s played guitar on Blunt’s iconic recording of “You’re Beautiful,” written a 2017 Top-40 Billboard hit for Sleeping with Sirens, and has written songs covered by Robbie Williams, Meat Loaf, and Mark Owen of Take That. His co-writing credits include work with Deana Carter and Carol Bayer Sager. This breakthrough moment however, is different than the others he has experienced. “Closer Still” was the beginning of a new chapter for Freeman, one with he and his work up front and in the spotlight––a spotlight powered by the authenticity and intimacy of the new music he’s written and recorded. “Closer Still” is rapidly approaching 400,000 streams on Spotify and has created a myriad of opportunities for Freeman including many radio and television opportunities in The Netherlands, Germany and Spain, to name a few. “Closer Still” also secured chart topping positions for Freeman in Spain, Denmark, The United Kingdom and Australia. Working on the new single “Mischief”, written and produced in partnership with Scott Feldman, Freeman approached this track differently. Paul says he wanted to push himself and his writing by coming at the song from the drum groove initially. The bass line was the first piece of the song that was written, which is quite the alternative approach for Freeman. Paul also mentions that touring and playing live is where he finds the most fulfilment. The energy between the stage and the audience is something that is of paramount importance to Paul. He relishes getting the audience involved, and this new song was written with that in mind. 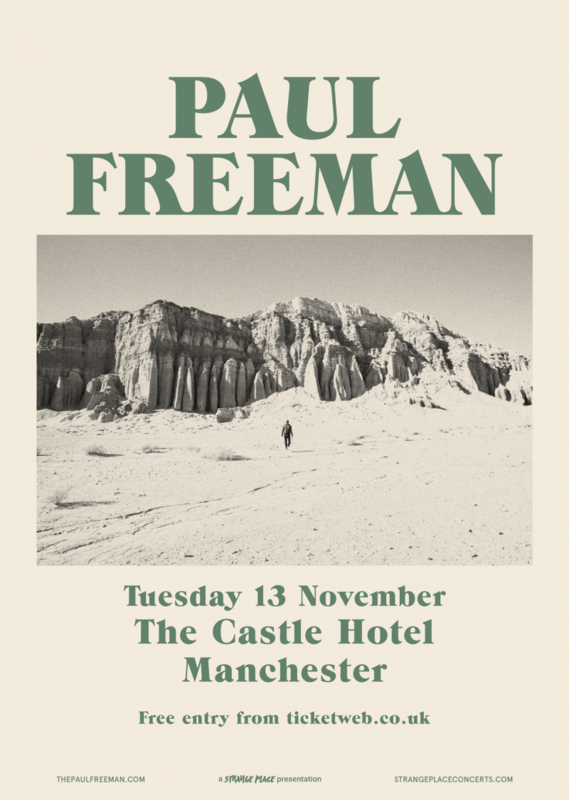 Freeman takes pride in the fact that it is such a far cry from his singer-songwriter focused tracks and hopes that his audience will fall in love, as well. “Mischief,” the new single from Paul Freeman, releases June 28th on Revanche Records and can also be heard on the Netflix Original Series, Insatiable, due to release in Autumn of 2018.